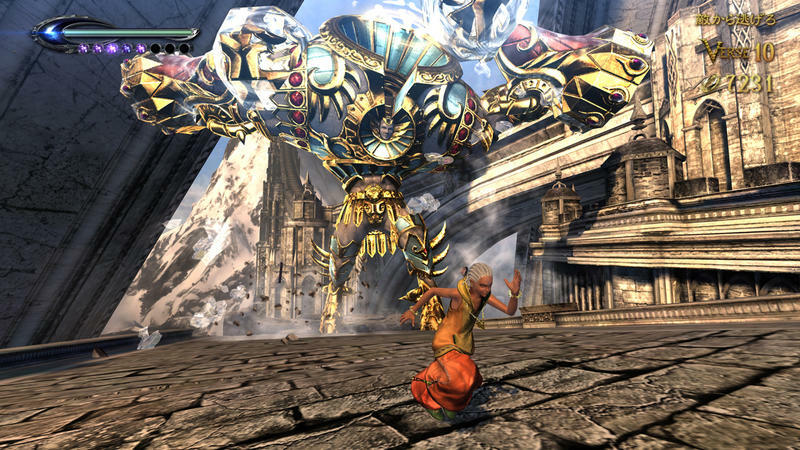 Hyrule Warriors is not the only second-tier game Nintendo has on the release list for the remainder of the year. 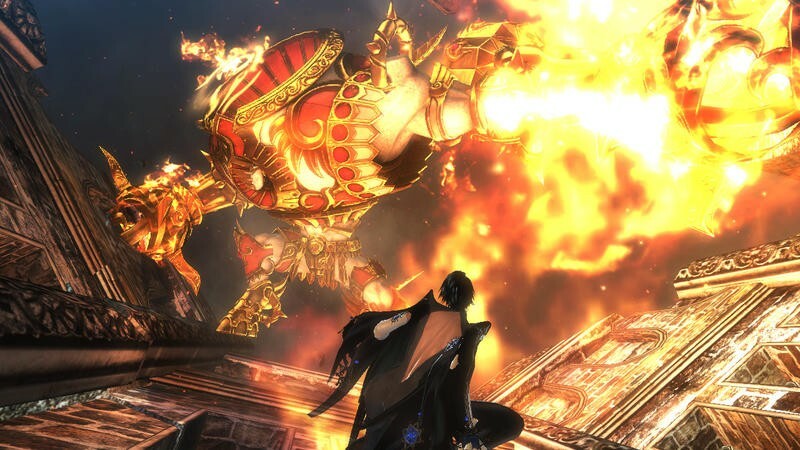 Along with the obvious big guns Mario Kart 8 and Super Smash Bros, Nintendo has confirmed with CVG that two more high profile games from beyond its halls are still confirmed for release in 2014. 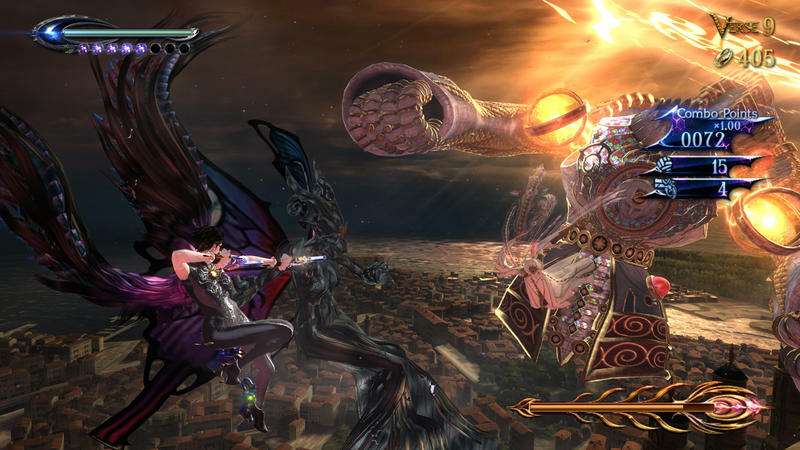 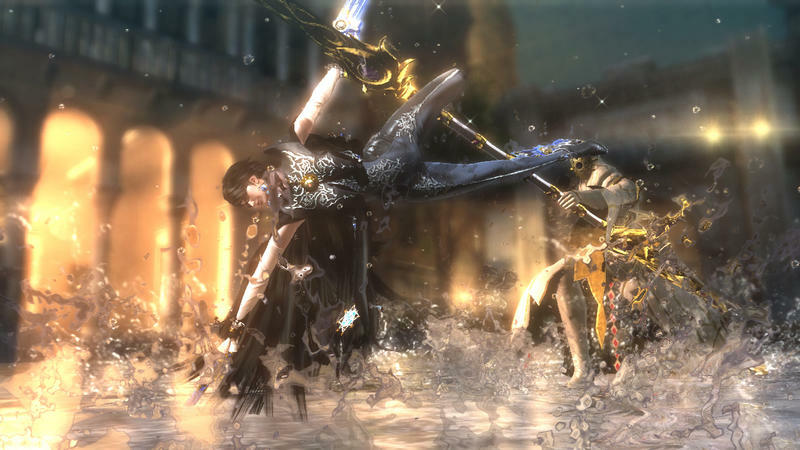 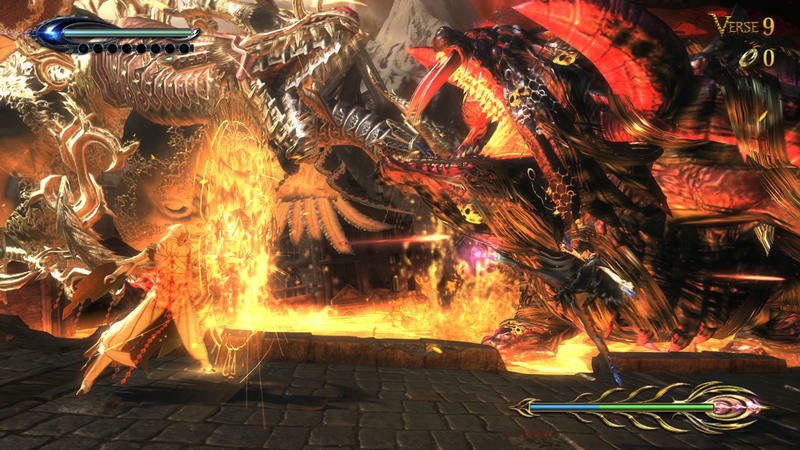 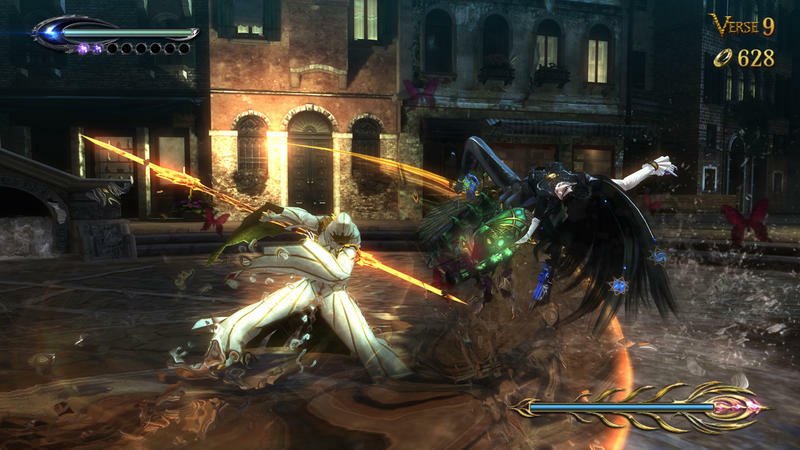 First up is Bayonetta 2, the sequel to Platinum Games’ popular hack ‘n slash action game. 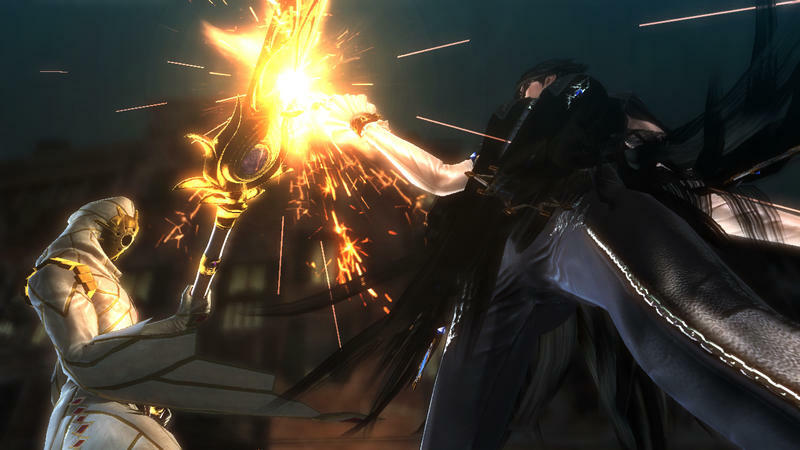 It stars the same long-legged witch we all fell in love with in the first game, but the only difference now is that she is committed to Nintendo this time around. 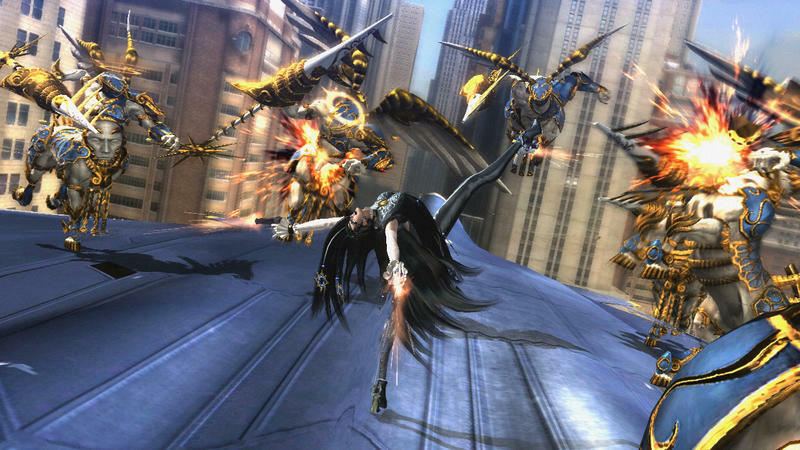 The Big N chipped in for development to secure the rights, and without that aid, Bayonetta 2 would never be happening. 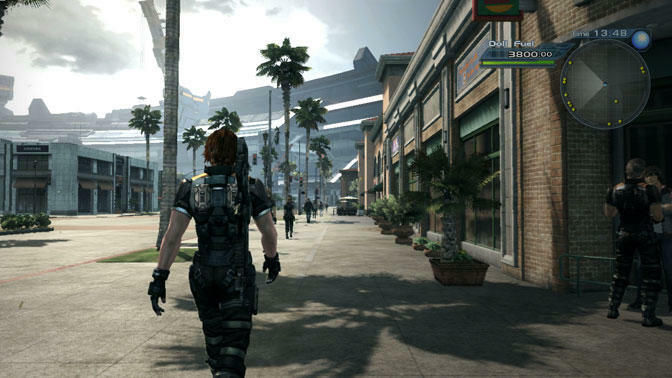 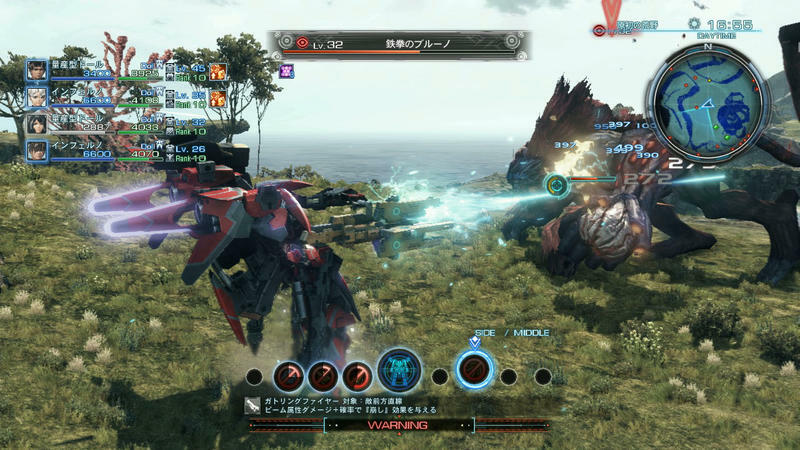 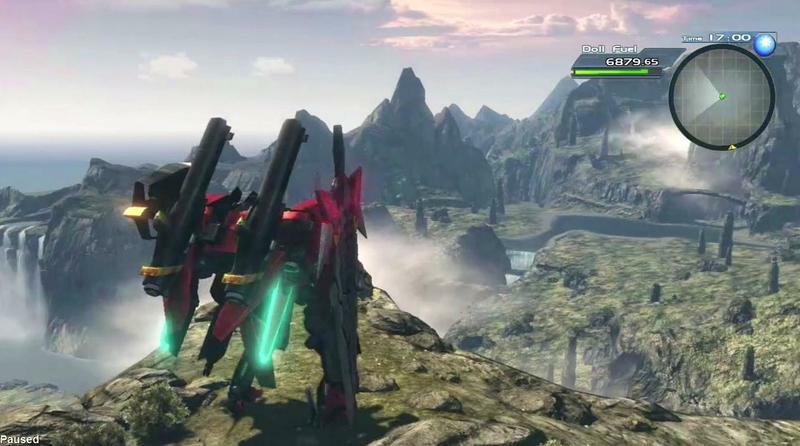 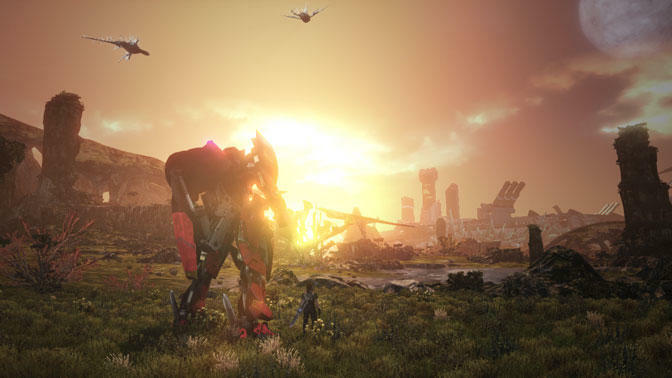 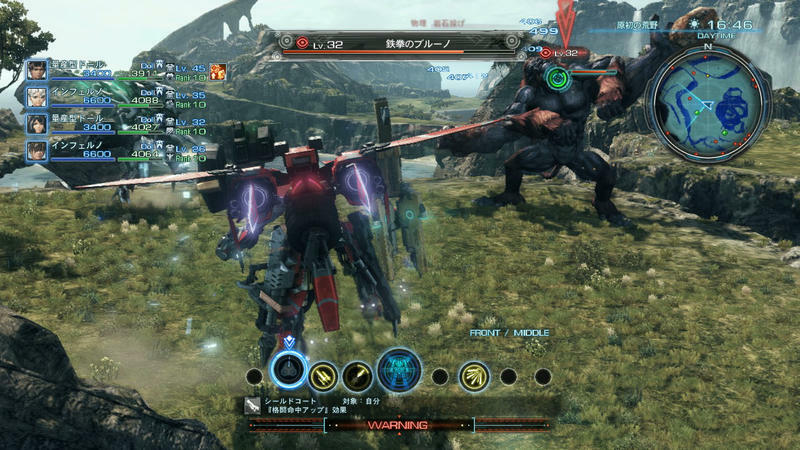 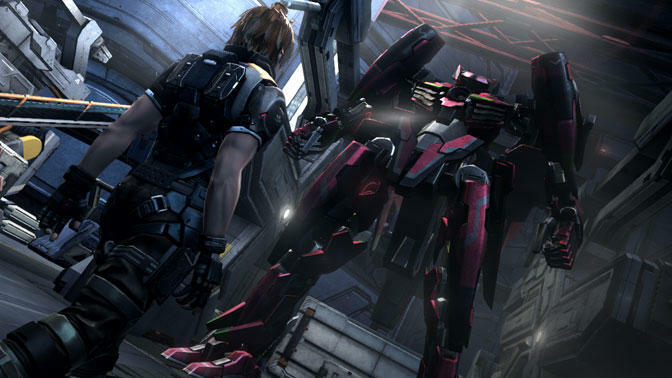 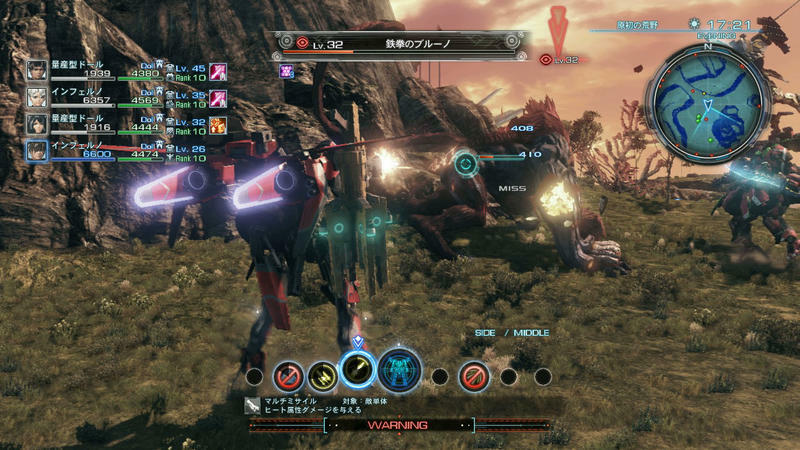 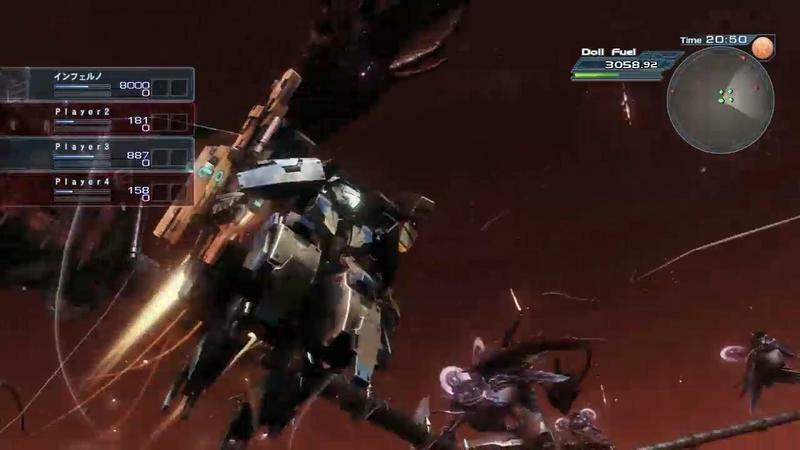 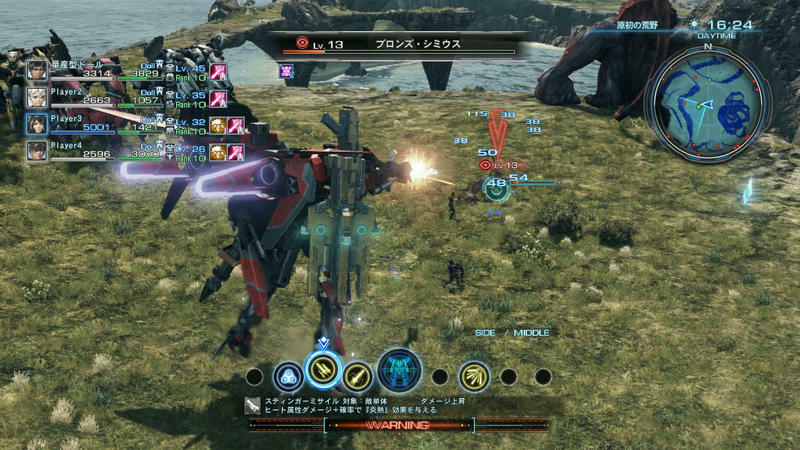 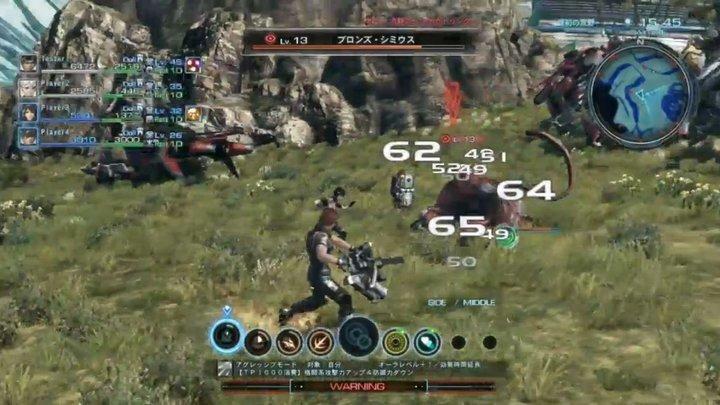 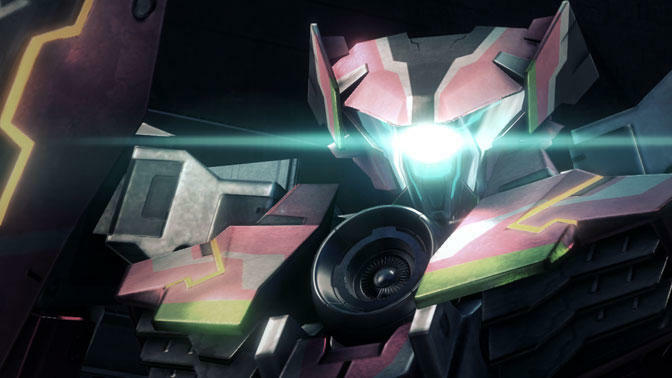 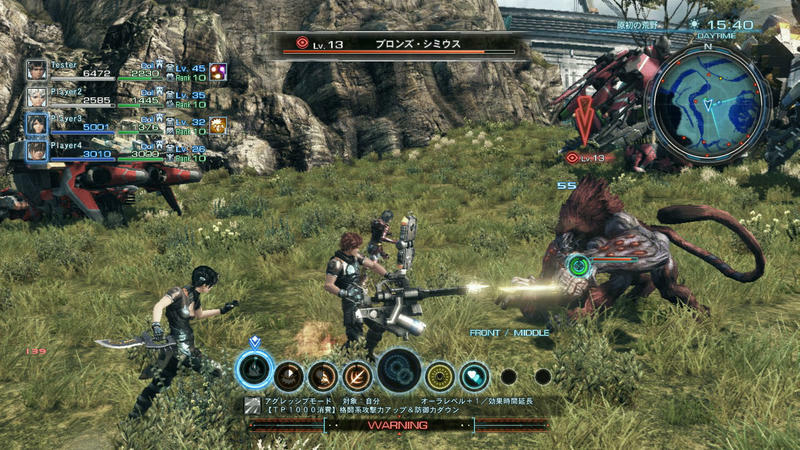 The other major title coming exclusively to the Wii U is Monolith’s mysterious RPG X. We’ve seen gameplay and have a good feel for what it’s going to offer, especially if you are a fan of Xenoblade: Chronicles. 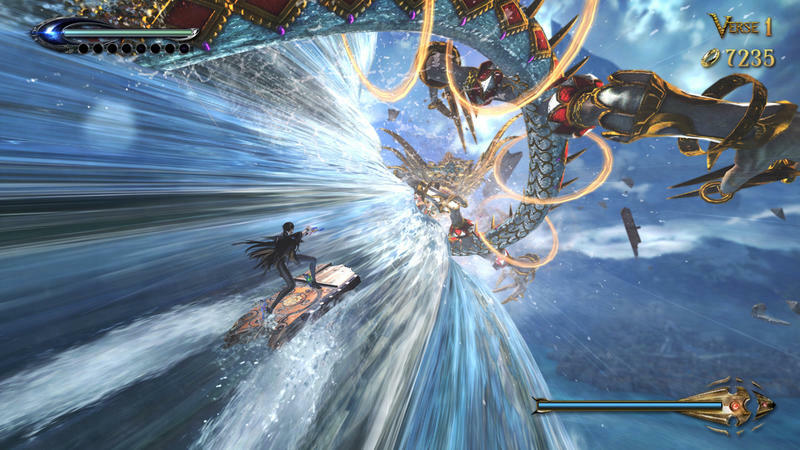 It gives the Wii U a necessary boost of depth in an otherwise typical showing of Nintendo’s platformer outings. 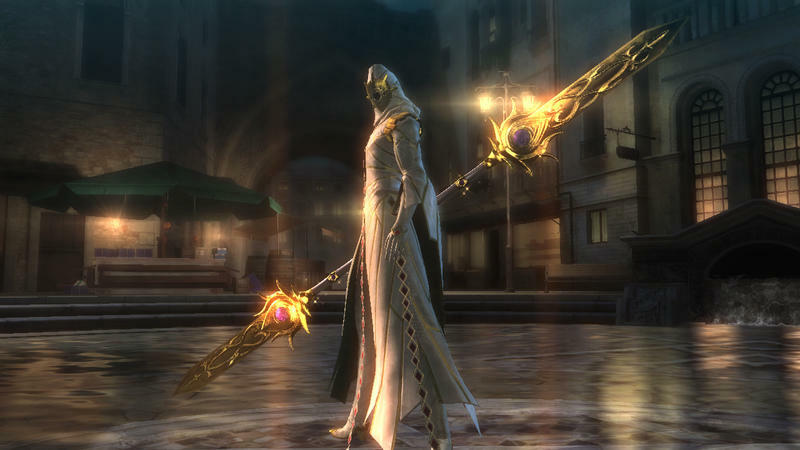 Should be enough to satisfy while Nintendo throws together the long awaited Legend of Zelda game. 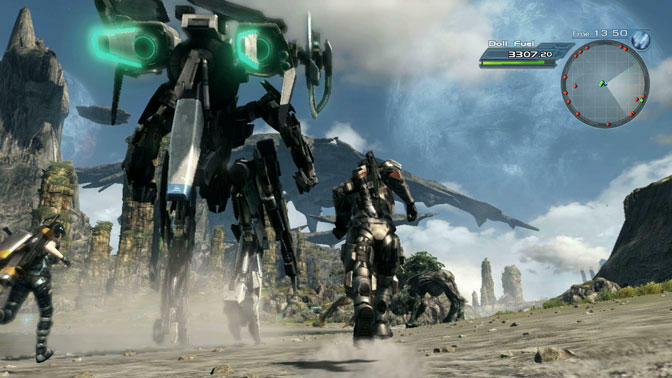 The Wii U is struggling to keep up these days, but both of these titles are sure to allure some fans beyond the Nintendo faithful. 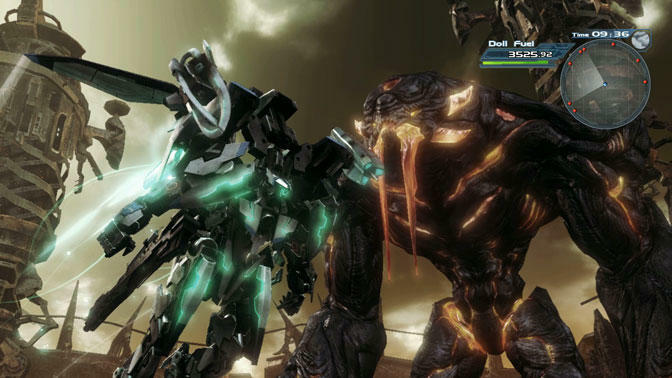 Any interest in picking up a Wii U for one of these two games? 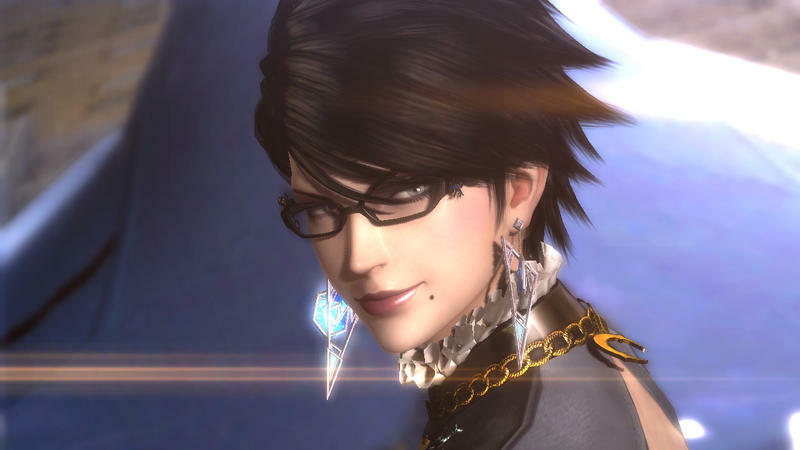 I could live without Bayonetta 2, but X is pretty high on my list this year. 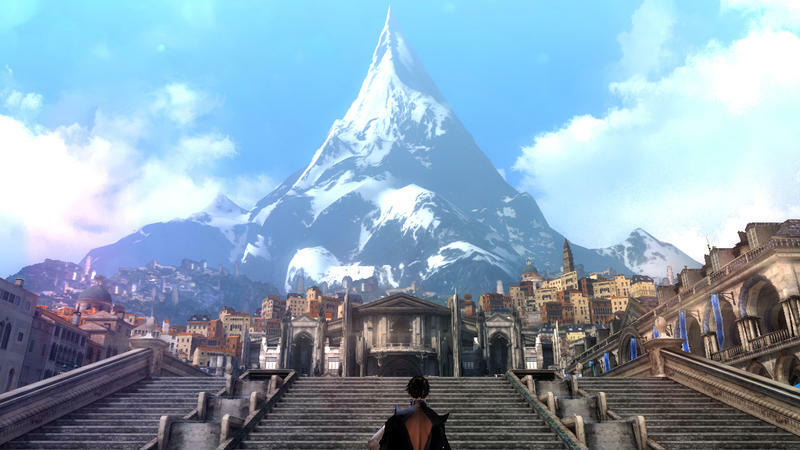 It’s hard to pass up on a quality HD JRPG in this day and age, mostly because they are so few and far between.